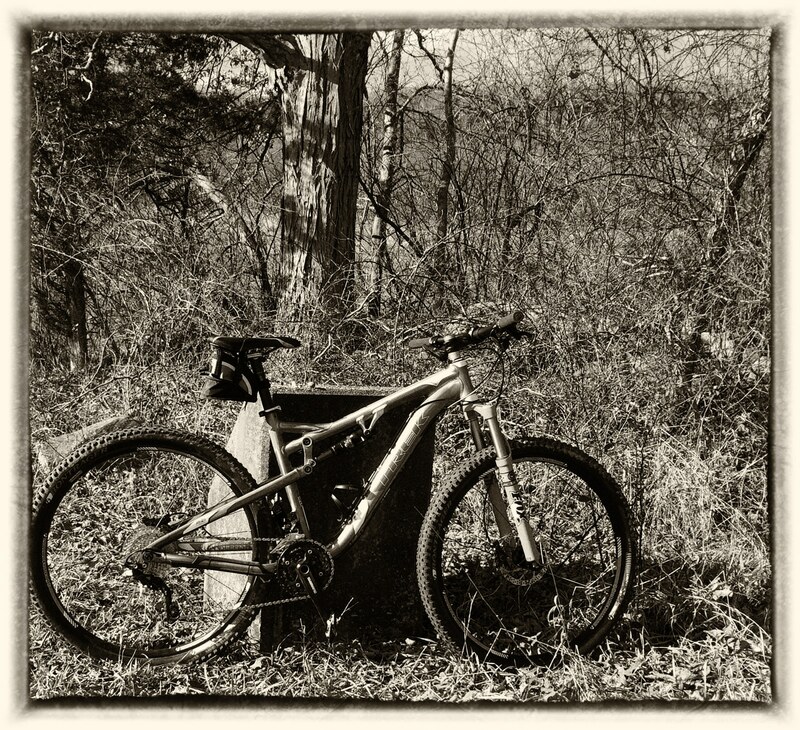 Cold Weather Mountain Biking 35 degrees – For my own reference as well as the reference of others I have decided to document some of my cooler weather rides with regard to the conditions, what I wore and comfort level. Normally I would wear mountain bike shorts over my Pearl Izumi Men’s Elite Amfib Cycling Bib Tights. This is for two reasons. The first being appearance. 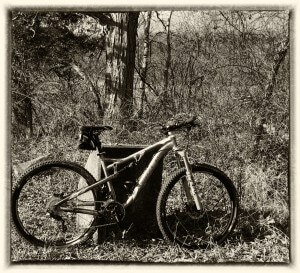 I look silly dressed for the road on my Trek Rumblefish weaving through the woods. The second reason is the shorts help to protect the tights from damage when I crash. This time though I wanted to see if the Pearl Izumi Men’s Elite Amfib Cycling Bib Tights could stand on their own which they did in spectacular fashion. For my upper body I went with the Rapha Winter Base Layer Merino Wool Turtle Neck as my base. 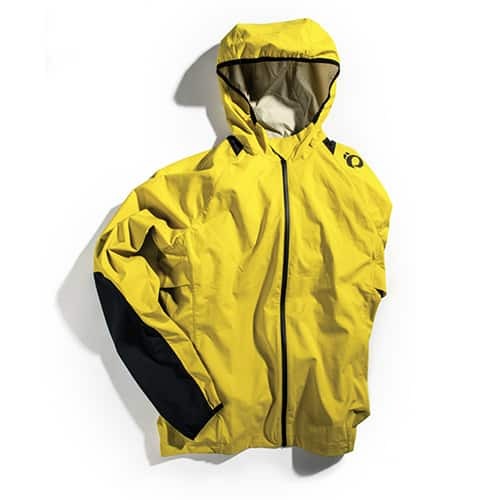 I followed that up with the Champion Men’s Prime 1/4 Zip Jacket then The North Face Mens Sentinel Windstopper Jacket as the outer layer and wind breaker. This setup worked very well. I was a little on the warm side and I prefer that. The CTR Howler Multi-Tasker Pro Balaclava worked great too. It provided the added benefit of keeping my headphones secured better than normal. 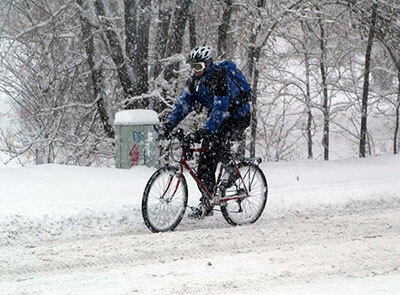 The Pearl Izumi Thermal Light Gloves were simply not warm enough. My fingers got cold pretty quick and never warmed up. The gloves have never been an issue at 40 degrees and above. My feet suffered pretty big too. This is no fault of the shoes or socks. Simply put the Sidi Dominators are warm weather shoes. They have vent holes and everything to prove it. The Pearl Izumi Men’s Elite Tall Wool Socks never had a chance. To make matters worse the shoes are too tight with the wool socks. 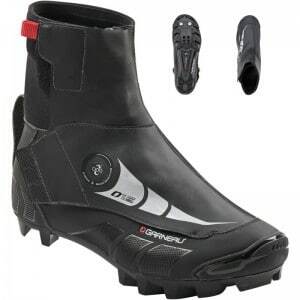 I’m hoping to purchase a pair of Louis Garneau 0 Degree LS-100 Mountain Shoes by Christmas.